The regulation applicable from 29 January 2019 concerns the management of spouses’ patrimonial relations. 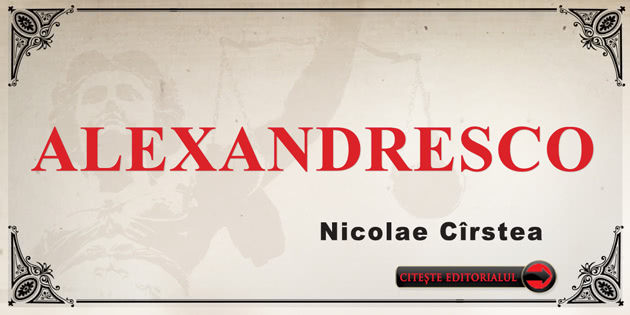 The presence of the foreign element implies the international competence of the courts, the determination of lex causae, the recognition and enforcement of foreign judgments, in the context of enhanced cooperation, to which Romania is not yet a party. As regards the determination of international competence, Regulation (EU) 2016/1103 mentions several ways of identifying competent jurisdiction. Starting from the premise of the legal security, the predictability and the autonomy of the parties, the new normative act exploits, first and foremost, the related procedures [relation to EU Regulation) no. 650/2012 and Regulation (EC) 2201/2003]. Then, the hierarchy of linking factors is regulated in cases where related procedures are not operational; the choice of forum shall be available to the parties in favor of the courts of the Member State whose law is applicable or in favor of the courts of the Member State where the marriage was concluded. The range of categories of competence also includes competence based on the defendant’s appearance, alternative competence and subsidiary competence. Situations of denial of justice are resolved through the forum necessitatis, so that a court of a Member State is, in exceptional cases, allowed to rule on a matrimonial regime which has close links with a third State. The institution of divorce acquired a new physiognomy after the adoption of the Civil code from 2011. So, the spouses can choose between the divorce in front of the civil status officer or in front of the public notary, not necessarly going to court. In the present study we analyzed the legal provisions applicable to the divorce through the notarial procedure, pointing out it’s particularities. Structured on four sections, the work begins with a brief analysis of the spouse’s patrimony and continues with the emphasis on debts through the three matrimonial regimes, namely the legal community, the conventional community and the separation of goods. The third section deals with matters relating to the pursuit of property of spouses according to the chosen matrimonial regime, the order in which they are pursued, the rights and obligations of spouses and creditors in forced execution. The work ends with procedural issues in the matter, with reference to the partitioning process, which can be promoted through a direct action or in the contestation of execution. In the matter of succession, when the deceased was married, the liquidation of the matrimonial regime is a necessary prerequisite for determining the estate left by the deceased in all states which have a matrimonial property issue after death. That’s why, recital (12) of Regulation (EU) 2012/650 states that the authorities dealing with a given succession should take into account the winding-up of the matrimonial property regime of the deceased when determining the estate of the deceased and the respective shares of the beneficiaries. However, due to the increasing mobility of couples during their married life, it may happen that the law applicable to the succession will not be also the one applicable to the matrimonial property regime. In the light of the foregoing, this short paper analyzes some delimitations and interferences between the two applicable laws. 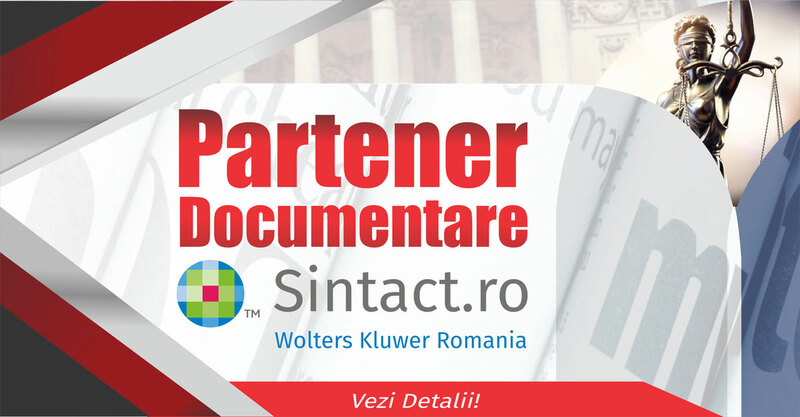 In this article the author presents the important aspects regarding the obligations of the Parties in a sound recording and audio-visual content license through a legal comparative research between the Romanian law and Common law in regards to copyright. The content of the article reveals certain obligations of the Parties involved in a sound recording and audio-visual content license, obligations that although both judicial systems include them, many times the Licensor is not aware of them, thus obliging himself to respect certain clauses that are unknown to him in regards to the benefits they bring. In closing, the author considers that both judicial systems should introduce under an article of the Copyright Law a compulsoriness of the following: a sound recording and audio-visual content license is mandatory to include the definition of the important terms used in such an agreement, and, under the same article, the introduction of mandatory legal advice for the Licensor to facilitate the understanding of the agreement. Negotiation has arisen since ancient times, with the desire of people belonging to different cultures to solve their own problems, regulate agreements, and resolve conflicts within their own community or others. This article aims to explore the process of negotiation as a common decision-making process in which the parties, with initially opposed positions and conflicting interests, reach a mutually beneficial benefit and a satisfactory final settlement. It normally includes dialogue on problem solving, discussions on chosen themes, and negotiation and sharing of concessions based on the use of competitive tactics. What is interesting, however, is how the cultural factors will influence the different approaches of the negotiations in a multicultural context. We will be starting by approaching examples that explore how culture has determined how people have managed international conflicts. In other words, it is remarkable to see how culture forms the individual interpretation of behavior by individuals and their style of interaction with others as a different culture that always brings different procedures, ways of planning and control, decision-making and communication. All in all, it is true to conclude that the cultural factor is an obvious component of the negotiation process, whereas components such as nationality and ethnicity need to develop beyond traditional approaches, so that counterparts can achieve successful co-ordination while dealing with different cultural backgrounds. În luna ianuarie 2019, au fost modificate Codul fiscal și Codul de procedură fiscală, prin același act normativ, dar și O.G. 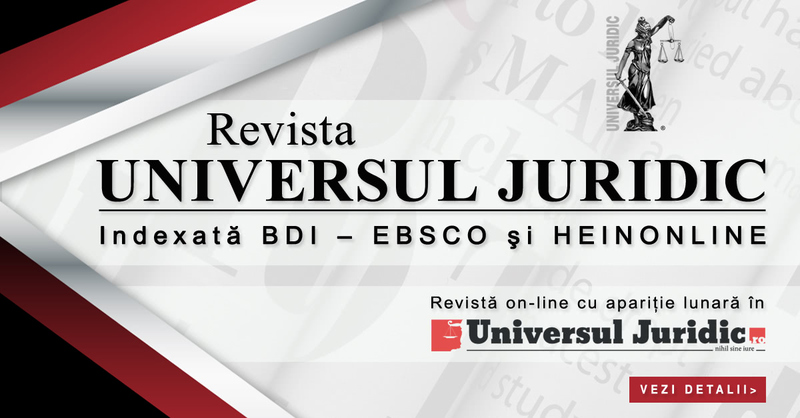 nr 39/2015 privind cazierul fiscal. De asemenea, în aceeași lună au fost modificate și următoarele acte normative: Statutul profesiei de avocat, Regulamentul pentru organizarea și desfășurarea examenului sau a concursului pentru dobandirea calității de notar stagiar, Legea educației naționale nr. 1/2011, dar și Statutul funcționarilor publici. Tot în luna ianuarie, au fost modificate și: Legea nr. 8/1996 privind dreptul de autor și drepturile conexe, Legea nr. 263/2010 privind sistemul unitar de pensii publice și Legea nr. 223/2015 privind pensiile militare de stat, O.U.G. nr 195/2002 privind circulația pe drumurile publice. 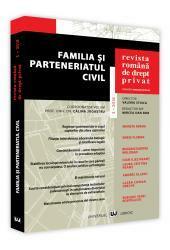 Cu privire la activitatea Înaltei Curți de Casație și Justiție (Completul privind recursul în interesul legii), în luna ianuarie 2019, au fost publicate două decizii cu privire la: art. 184 alin. (28) NCPP și art. 26 alin. (4) O.U.G. nr. 27/2006 privind salarizarea și alte drepturi ale judecătorilor, procurorilor și altor categorii de personal din sistemul justiției. Ca urmare a activității desfășurate de Curtea Constituțională, în luna ianuarie 2019, au fost publicate mai multe decizii (excepții și obiecții de neconstituționalitate admise), cu referire la: art. 27 NCPC în interpretarea Deciziei ÎCCJ (Complet DCD/C) nr. 52/2018, unele dispoziții din Legea pentru modificarea art. 109 din O.U.G. nr. 195/2002 privind circulația pe drumurile publice, unele dispoziții din Legea pentru modificarea și completarea Legii nr. 96/2006 privind statutul deputaților și al senatorilor, unele dispoziții din Legea pentru modificarea și completarea Legii pentru modificarea Legii nr. 393/2004 privind Statutul aleșilor locali.